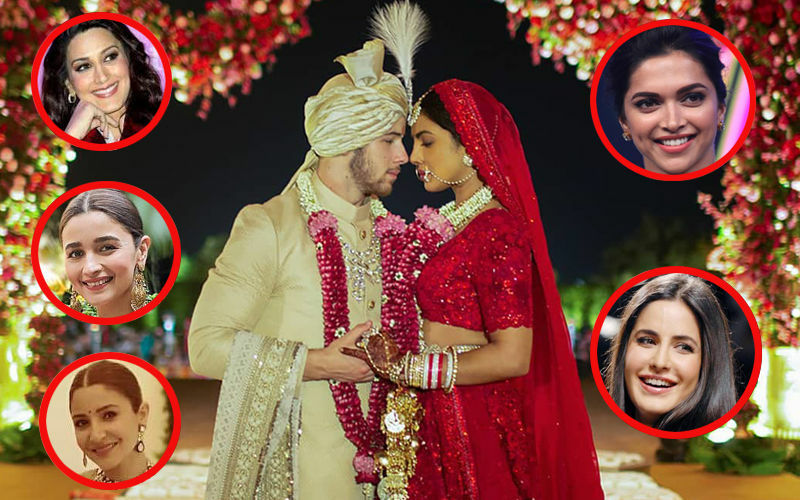 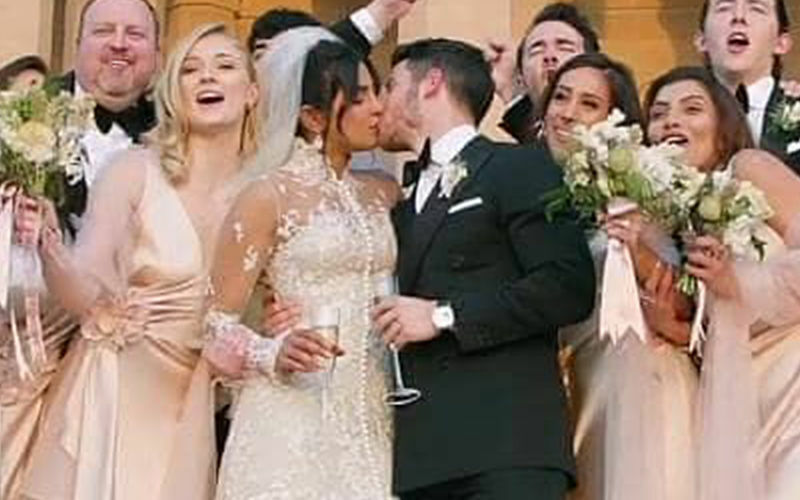 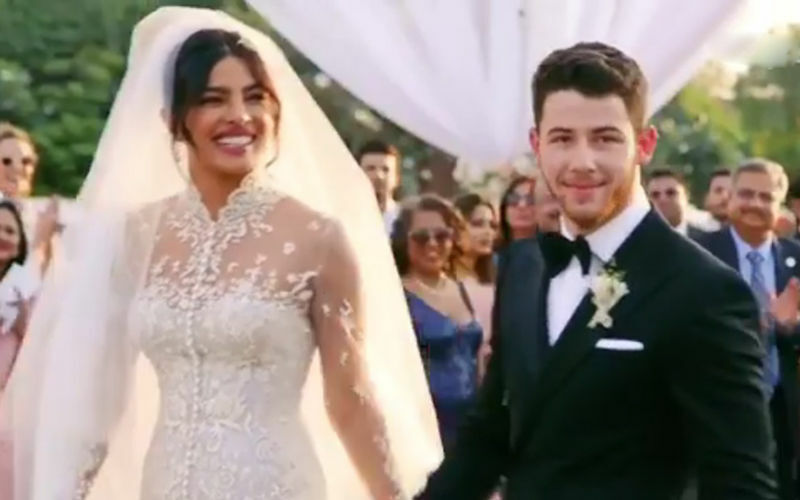 Priyanka Chopra and Nick Jonas’ wedding celebrations concluded on December 2 at Umaid Bhawan, Jodhpur. 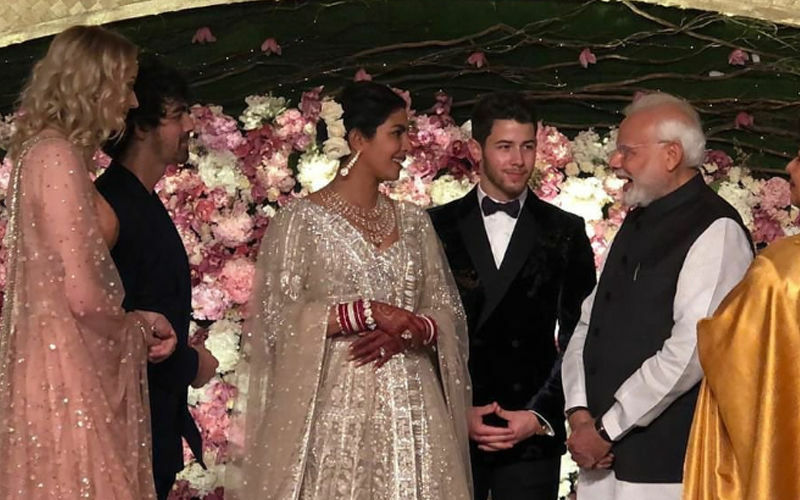 The couple had a Christian and Hindu wedding on December 1 and 2 respectively and released their wedding pictures yesterday. 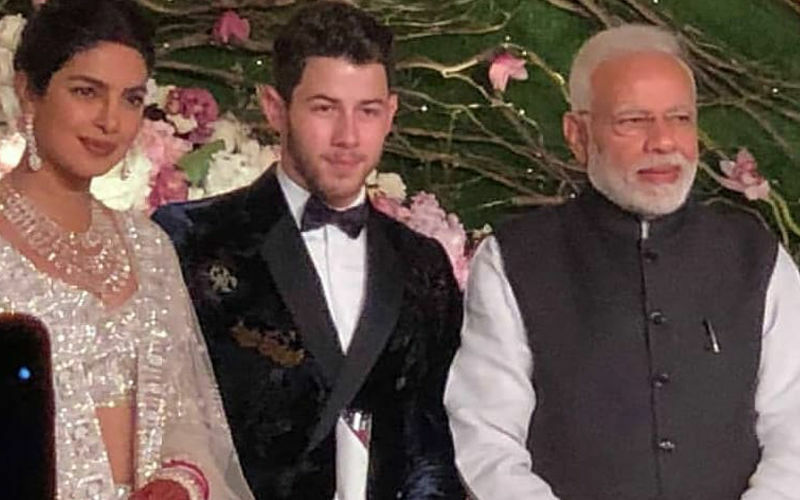 Goes without saying, the photographs went viral in no time. 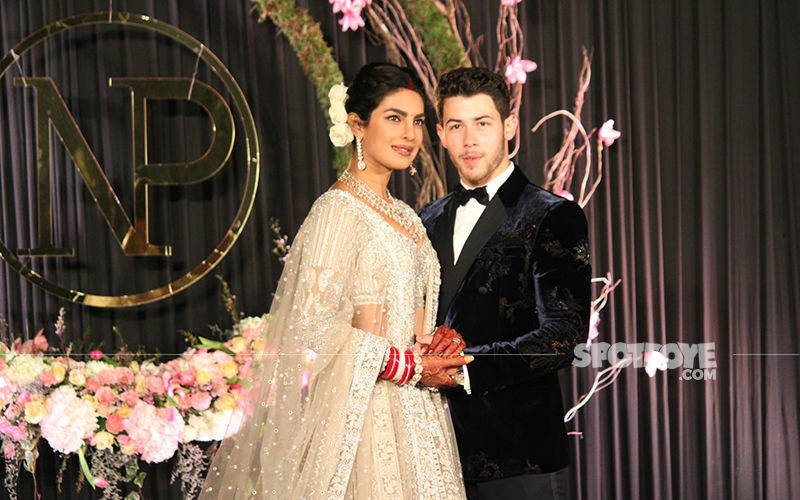 For the white wedding, the couple stunned in Ralph Lauren creations and the actress added a dramatic element to her gown by donning a 75-feet long veil as she walked down the aisle. 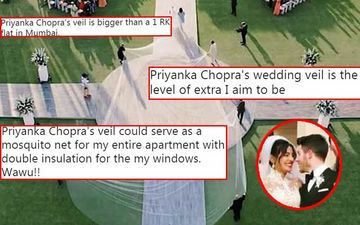 Now, with a veil as long as that, Internet had some hilarious memes to offer. 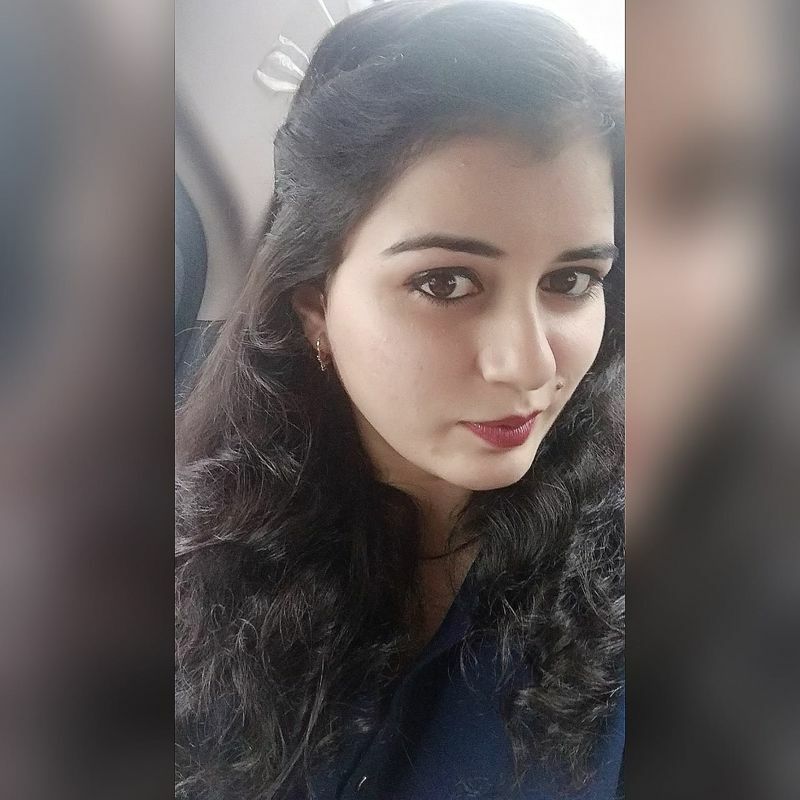 Trust us, you wouldn’t want to miss them.